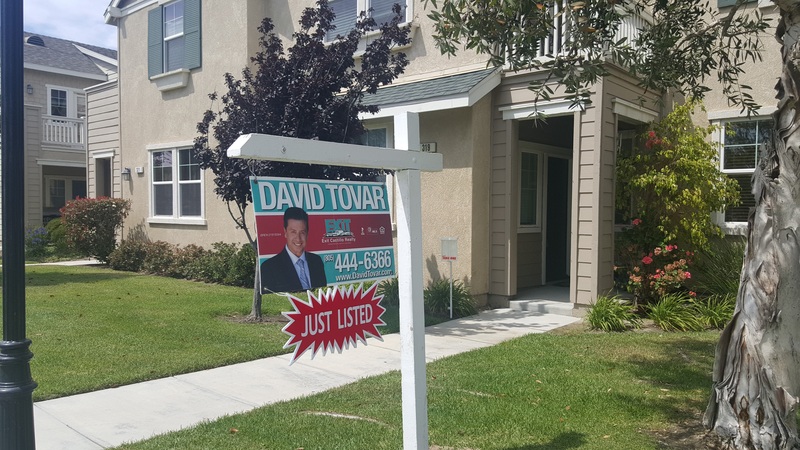 You are all invited to my Open House in the Riverpark Neighborhood this Saturday June 11th from 1 to 4 p.m. at 319 Forest Park Boulevard in Oxnard CA . 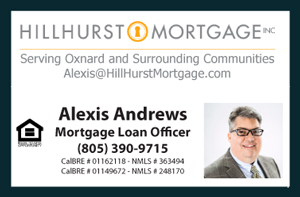 This is a great opportunity to live in one of the most vibrant communities of Oxnard at an affordable price. Live, Work, and Play all in one eclectic community. You will be seeing a 3-bedroom 2-bathroom and one half bathroom condo that measures approximately over 1600 square feet of living space with an attached 2 car garage and driveway. The house has several updates with newer cabinets, LED lights, laminate would like flooring throughout the entire first floor, surround sound wired and more! Unique private balcony off the master bedroom makes this place truly special. Pet friendly community with lush landscape, walking trails, and family parks. Conveniently located near The Collection, Riverpark's newest dining, shopping and entertainment center. The Collection offers local residents the opportunity to Live, Work and Play all in one vibrant community. This home is part of Oxnard's home affordability program. Income restrictions apply. Only Low Income (80%) guidelines apply. Come learn what it takes to live in Riverpark.